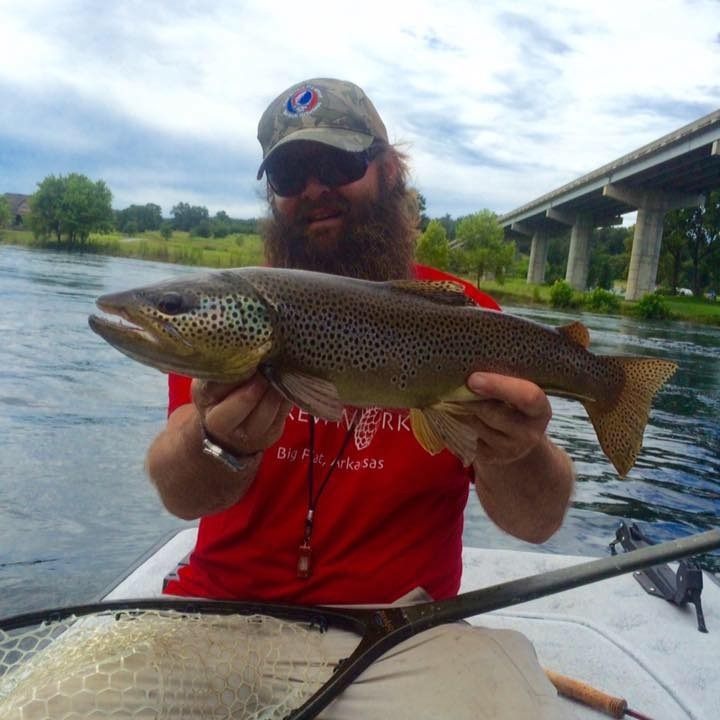 We offer half day and full day guided fly fishing trips. Rates are $300 for a half day and $400 for a full day. We supply ALL flies, leaders, and tippet neccessary and will NOT hand you a bill for flies at the end of the day. We provide drinks and refreshments on half days and we will feed you lunch on full day trips. Call and book now for an unforgettable expericence!